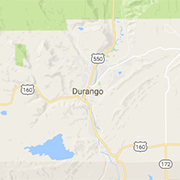 Durango's premier, locally-owned online marketing strategy company with a focus on promoting local small businesses. Flexible coworking for freelance, contractors, and teams. Find constructive meeting/training/event spaces, workstations, and production rooms to fit your individual needs.